Foldable smartphones seem to be the tech industry's latest obsession. However, though companies like Samsung and LG continue to work away at their own designs behind the scenes, we haven't seen much actual evidence that these devices are feasible, or even in existence. Samsung may have something for us in the near future -- it teased the concept of a folding phone just a couple weeks ago -- but there's always the chance that the company pulls a bait and switch. 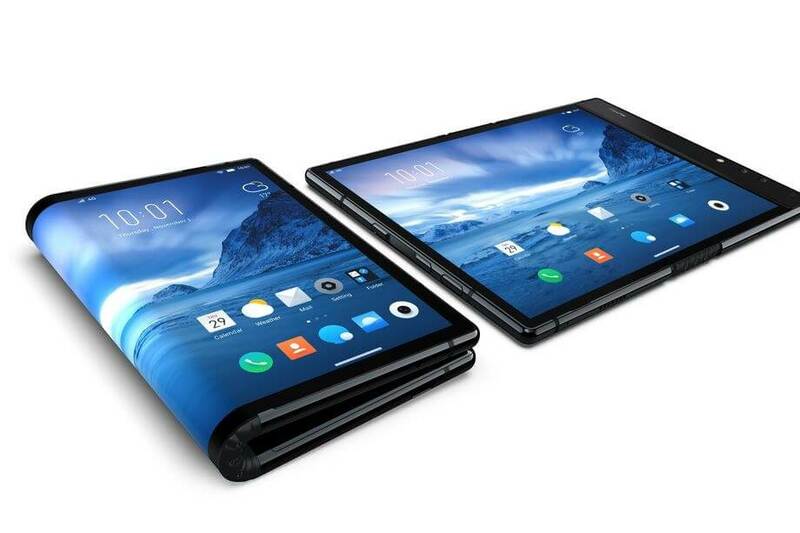 So, until one of the bigger phonemakers actually launches a foldable-screen phone, are there any similar devices to look forward to from smaller companies? As it turns out, yes - sort of. The Verge today reported that Chinese phonemaker Royole has revealed its "FlexPai" tablet-phone hybrid device. A Twitter video seemingly published from a convention showed off the FlexPai in action. Despite the tweet's wording, the FlexPai has not actually been released yet. The Verge says the smartphone will ship out in December, with pre-orders opening up today for 8,999 Chinese Yuan. There's no indication that the FlexPai will arrive outside of China, however, so it's probably best not to get your hopes up if you're eagerly awaiting the first folding smartphones.